Students, faculty and staff travel near and far to volunteer through Service Breaks. A well-rounded education is more than notes and lectures. While students learn vital information in the classroom, the knowledge gained while traveling, engaging in the community and helping others betters their understanding of the world around them. The Center for Active Learning and Undergraduate Engagement (CALUE) provides opportunities for students to engage with the world outside the classroom. Through research, internships, study abroad and service opportunities, students can enhance their degree with real-life learning experiences. CALUE, part of the Division of Undergraduate Education & Student Affairs within the Office of the Provost, offers various service trips for students, faculty and staff through the Service Breaks program. 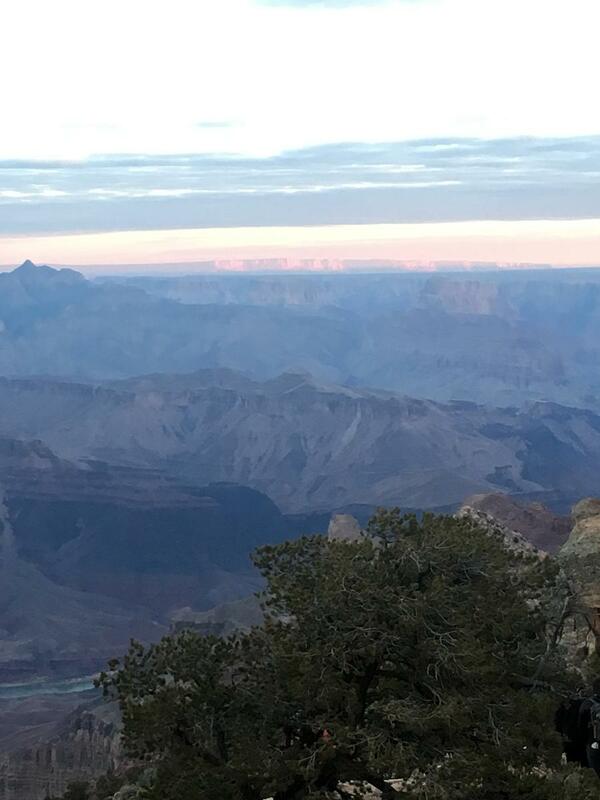 The program's most recent trip to the Grand Canyon allowed Red Raiders to learn about the history and preservation of one of the country's most famous landmarks. 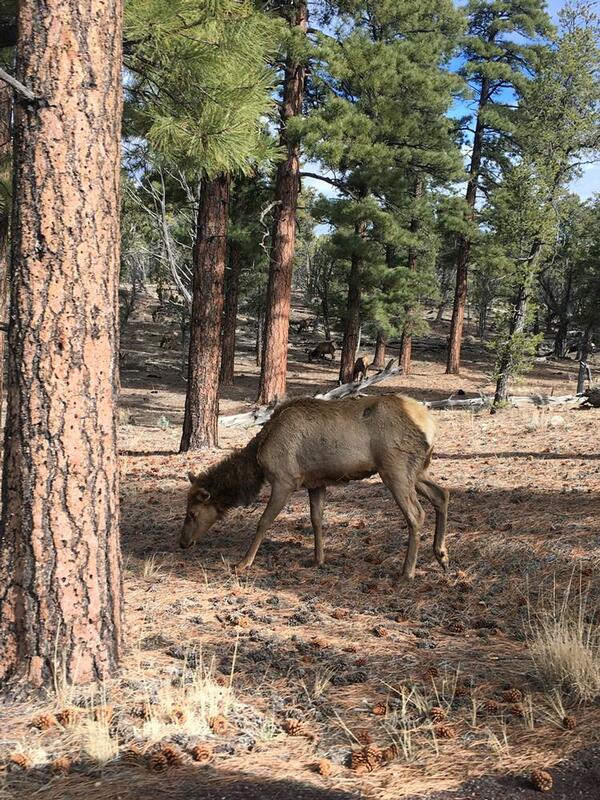 Twelve students traveled to the Grand Canyon National Park for spring break to lend a helping hand. The group dedicated itself to assisting with parking and helping visitors around the canyon. Outside of volunteering, students hiked and partnered with a park ranger to learn more about the Grand Canyon. Cathey is a four-time veteran of the Service Breaks program, having traveled on the very first Service Break trip to San Antonio in 2014 to work with Habitat for Humanity. Last summer, she journeyed with CALUE to Costa Rica to learn about sea turtle conservation and help the nonprofit Verdiazul. The group visited the Grand Canyon Museum Collection, seeing displays and unique items that remain in storage, away from the public eye. Ranger Perri Spreiser led the group on a fossil walk and taught students about the geology of the park. Cathey loved her previous Service Break experiences so much, she convinced her boyfriend, Jared Farrow, a senior management information systems major from Dallas, to become involved in the program. The trip to the Grand Canyon was his first Service Break. Outside of helping Parking Management, hiking and visiting historical sites, students also had plenty of time for fun. Through service, learning and engaging with other Red Raiders, the group made memories to last a lifetime. 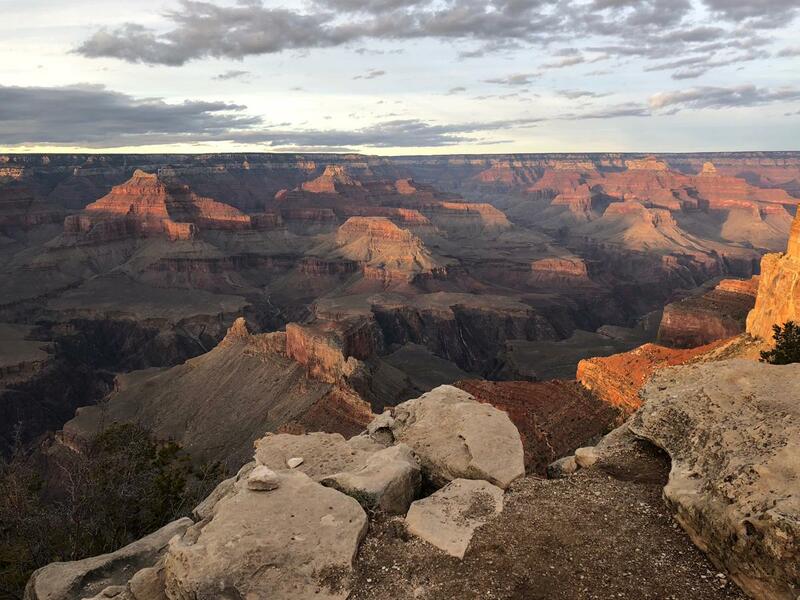 Sydney Han, a sophomore business management major from Richmond, chose to go on the trip as both her first visit to the Grand Canyon and her first Service Break with CALUE. She was a part of the Sunrise/Sunset Crew, who attended dusk and dawn viewings in the canyon. 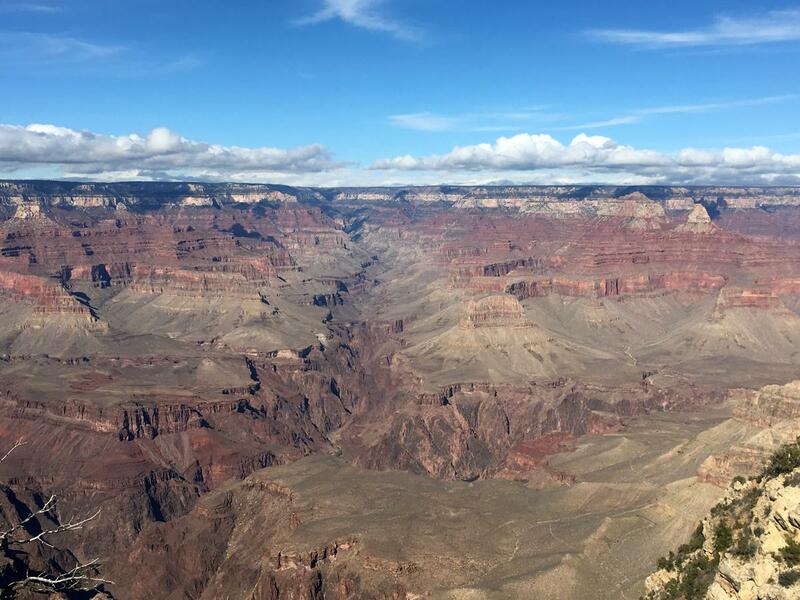 From hiking the canyon to learning about fossils, the students saw the Grand Canyon from several perspectives. Through one trip, the students learned to appreciate a national monument, served citizens from near and far, spent time with their peers and gained a handful of lifelong memories. The Service Breaks program offers a variety of opportunities to fit the needs of any student wanting to get involved in the community. Faculty, staff and students are invited to serve on week-long service opportunities during the winter, summer and spring break. For those with busier schedules, CALUE offers several weekend and local opportunities. CALUE's Summer Service Break will take place May 21-30 as the group will embark on its second trip to Costa Rica, focusing on sea turtle conservation. Students, faculty and staff will spend 10 days helping with night patrols, reforestation and working with the hatchery. Those who attend will experience releasing newly hatched Olive Ridley Sea Turtles into the ocean. The next Weekend Service Break will travel to Caprock Canyon State Park Friday through Sunday (April 13-15). Participants will work with the trail maintenance program assisting staff with preparing for the Wild Canyon Ultra race, raising money for the Caprock Canyons Restoration Project. Registration is closed for both the summer and weekend service breaks. Updates on new opportunities are available on the Service Breaks website. Local Service Breaks benefit both Red Raiders and the Lubbock community. The next Local Service Break will be from 9 a.m. to noon May 5 at the South Plains Food Bank. Participants will work in the warehouse, organizing and distributing products. To register for Local Service Breaks, visit the website.